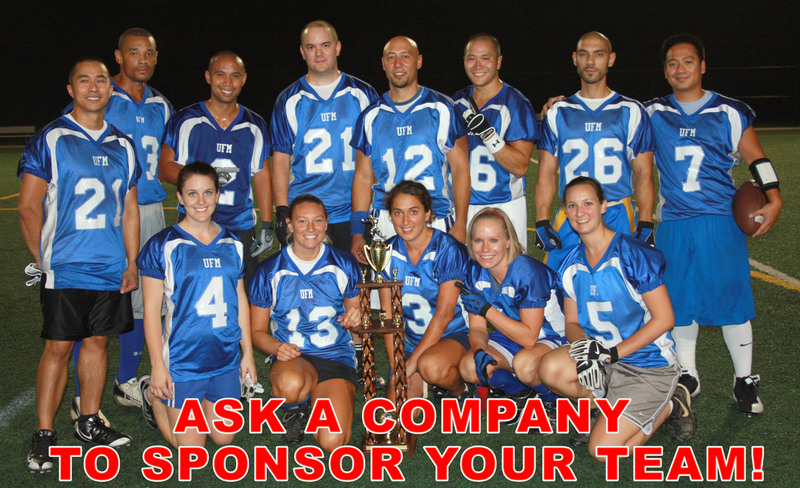 FXA Football is the largest Co-ed, Women's, & Men's Adult Flag Football League in Northern Virginia (VA/DC/MD) averaging over 130 teams each season (537 Teams total for 2016). We offer both team and individual (free agent) registrations for our Spring, Summer, Fall, and Winter seasons. That's right, we play football year round! To keep competition evenly matched, FXA offers several different divisions (Social, Casual, Competitive, & Elite) for teams ranging in skill sets. 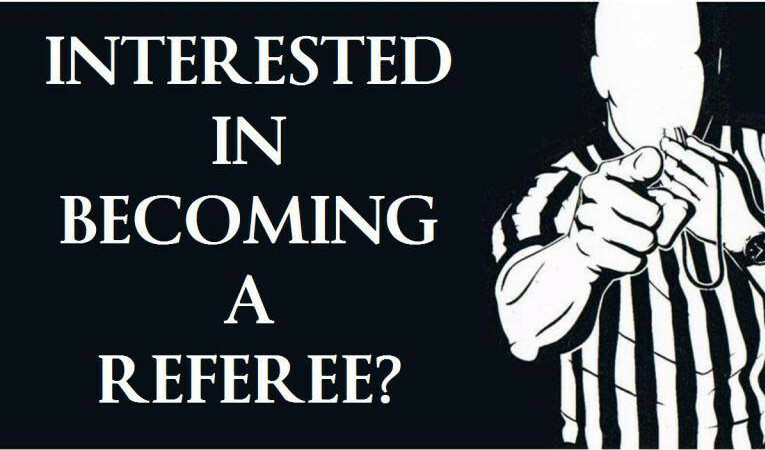 All games are officiated by qualified & experienced referees and played on turf & grass fields painted / lined for flag football. 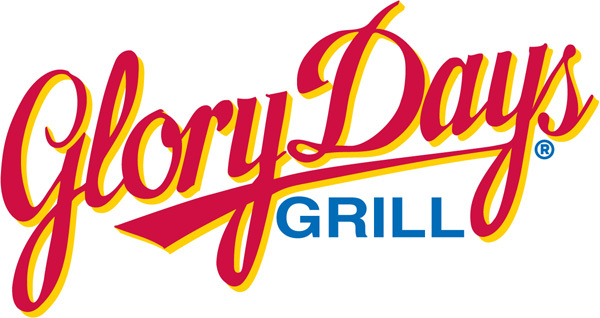 After the games, our Sponsor Bars provide beer & food specials for teams to socialize and meet other players. Congrats to our Fall '16 Champions! Are you an Individual (Free Agent) Looking to join a Team? Individual (Free Agent) Registration is now closed for this season, but teams always need players (especially females), so we suggest that you add yourself to our Free Agent Players List so teams can contact you if they need additional players for their team or if they're short on players and need a few subs for a game or two. To add yourself to the free agent list, Click on the Free Agent Players List. 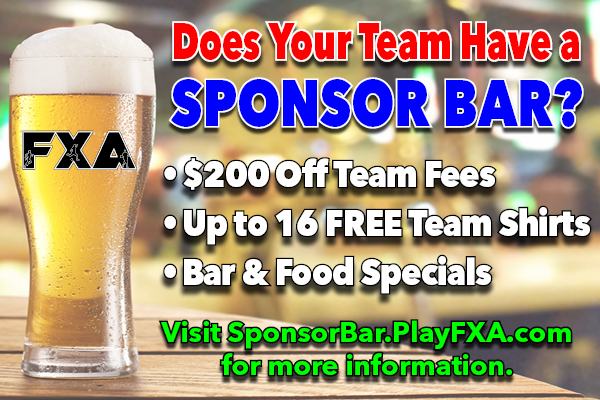 Grab Your Team a Sponsor Bar! New Player Stats Feature Now Available for ALL Teams! Team Managers / Coaches now have the ability to enter player stats on the website. Keep track of: TDs, Catches, Drops, Ints, Sacks, Tackles, QB Stats, and many more. There is also a Top 20 Player Stats tab under the Main Menu that will highlight the Top 20 Players. This feature is Available for ALL teams at NO COST. Click on the FAQ Icon for stat entry instructions. Who will have the most TDs this season...? We won't know unless you keep track. 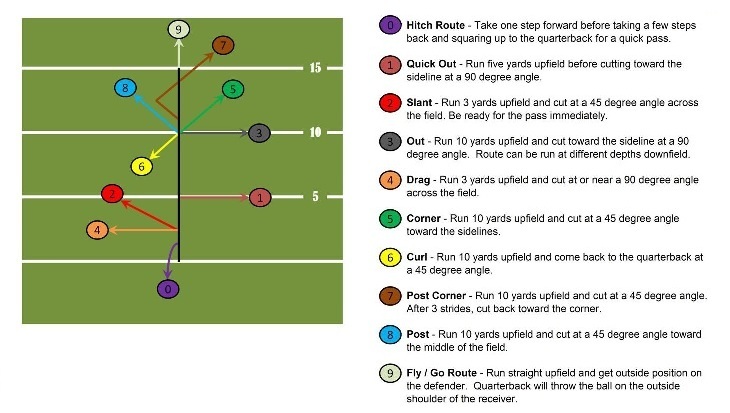 Think you know Receiver Routes?